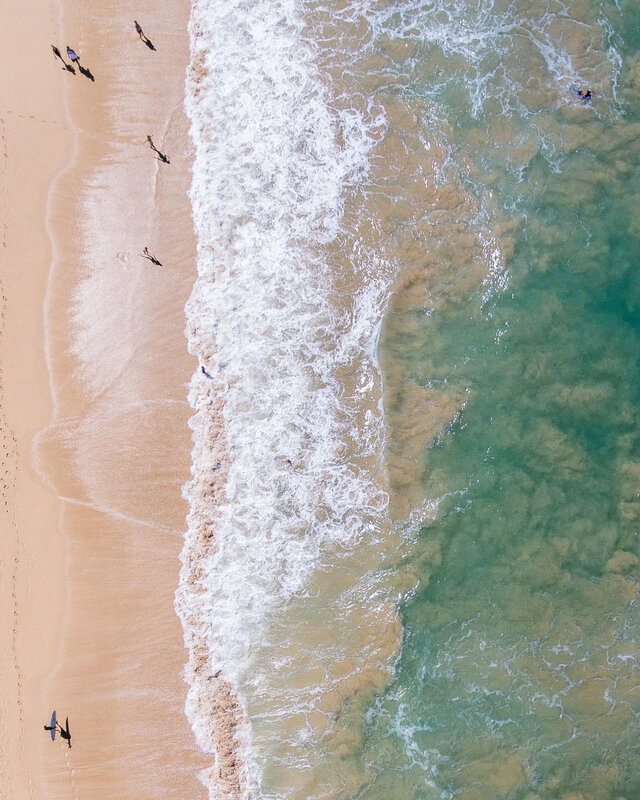 Kihei is a gem in Maui with some of the best beaches! 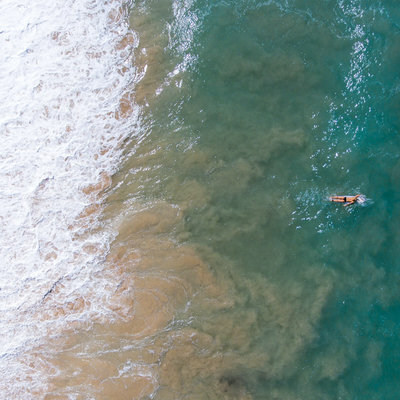 Let's show you our favorite beaches of Maui! Follow the links above to see both units, the calendars for availability and the rates. 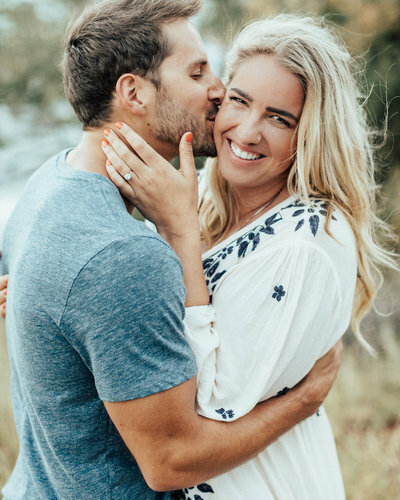 We spent ten days and fell in love, Drew wanted to move to the island, I convinced him we could go back. We returned back to Maui for 33 days and the time together was refreshing, rest-filled... and it just wasn't enough. That's right, the Kutcher Condo is a space for our friends, family, and followers to explore and enjoy our favorite island. Inviting you to enjoy it! 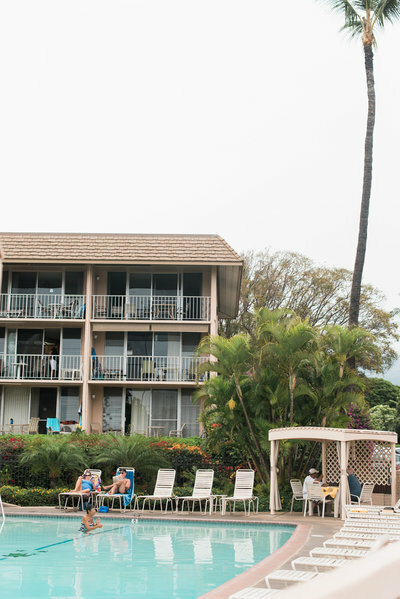 Stay a week (or four) and enjoy all that Kihei has to offer. 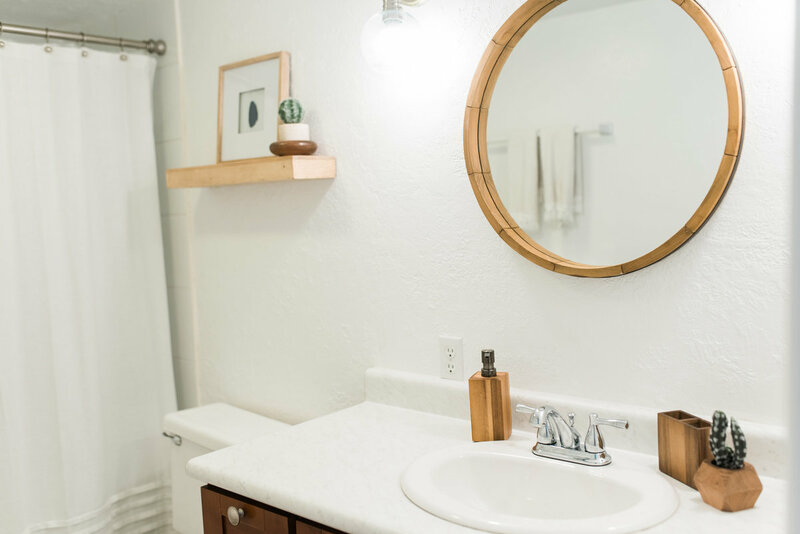 With our beautiful oasis as your home, you'll never want to leave. 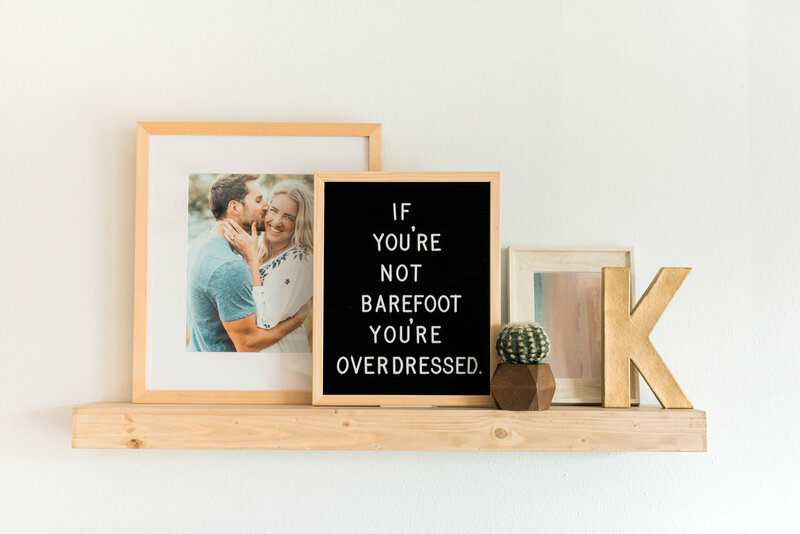 The primary house rule: if you're wearing shoes, you're overdressed. It's a must-do if you have a free day on the island. It's a FULL day, full trip, but so many incredible stops and sites to see! 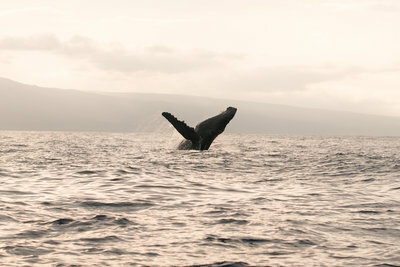 If you're visiting between January and March, you MUST go on a whale watching excursion! The Ultimate is our favorite! Experiencing a traditional Hawaiian Luau is an incredible way to learn the culture, taste the food, and enjoy an evening of history! If you can splurge a little, this once-in-a-lifetime opportunity can't be beat. It's definitely one of the COOLEST ways to see and experience the island. 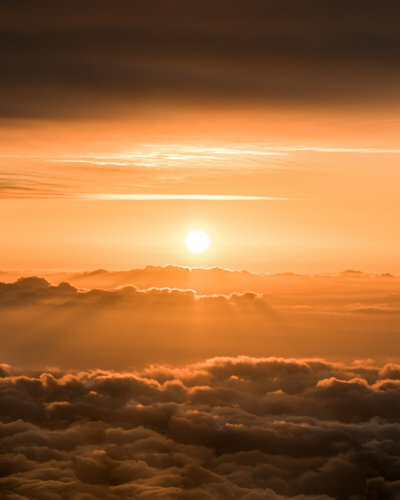 Drive up the windy road to the peak of Haleakala and enjoy the sunrise or sunset while you're above the clouds. Unforgettable (and cold!) Pack warm clothes! All the eats! Let's talk food! Down the street for the condo, this became a daily stop! From INCREDIBLE cinnamon rolls to the best coffee, this is a must stop! Local food, awesome craft beers, this place is a perfect stop if you're in Pai'a. We always have to stop for a salad and 'za while in town! While it's definitely a splurge, it is THE best fish you can get on the island. If you're looking for a full service, fancy fish dinner, stop here! We stumbled into here on our first visit to the island. While it's located in a hotel, Japengo still has had some of our FAVORITE Maui meals! You'll hear the locals brag about the cinnamon rolls. While the line can get long, they move people through quickly. Worth the wait, we promise! Happy hour has never been happier! We frequented this gem often. The BEST priced happy hour menu with delicious food and drinks! Located in the Andaz, this restaurant is one of our must-stops and we usually visit there as a splurge and celebration! Never disappoints.... ever. This is a hidden gem - an alley of food trucks that you can get just about anything from! Sushi, tuna poke, acai bowls, curry... it's as amazing as it sounds. This is a new favorite of ours (we may have visited three times in one month!) We highly recommend their fresh sushi, so good. 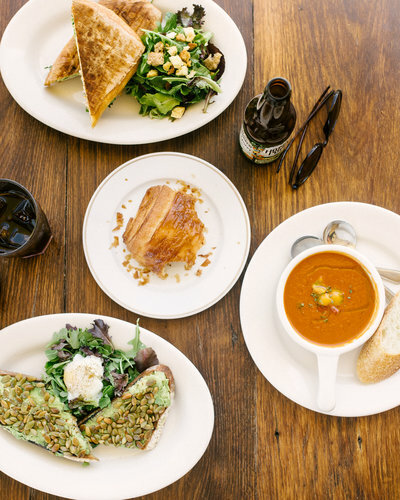 Located in Kihei, it was the first spot we ate dinner at (and quickly a favorite!) Don't let the strip mall fool ya, this is GOOD! I don't know what took us so long here, but it's a recent fave (and their HAPPY HOUR is hard to beat!) Pizzas, brew, everything is way too good. This is a natural food store within walking distance of The Kutcher Condo. Their Basic Acai bowls is the best way to start the day, but actually though. 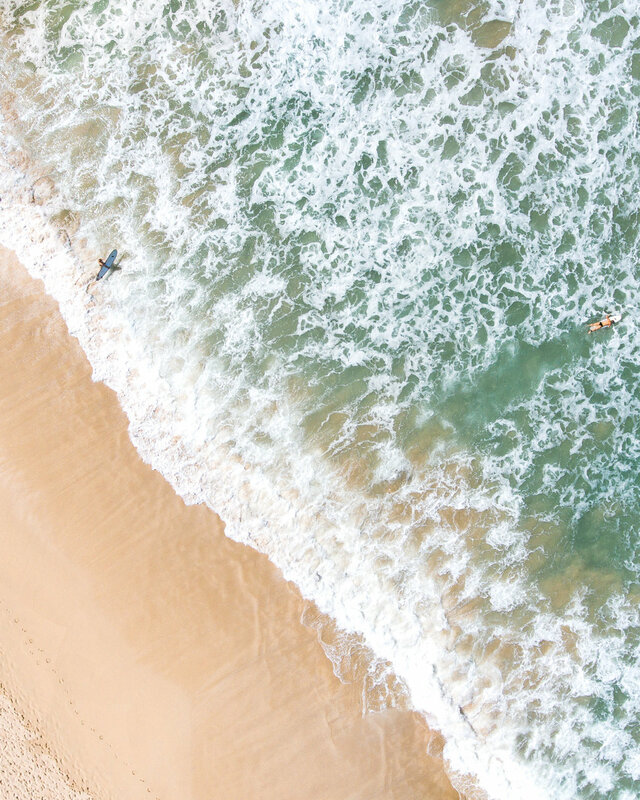 Snag a beach chair, grab a floatie. The pool provides the perfect space to enjoy the water, the sun, and stay close enough to refill your margarita at the condo! Just steps away from the condo, Kam II provides the perfect spot to stick your feet in the sand, enjoy the view, and it has incredible sunsets! 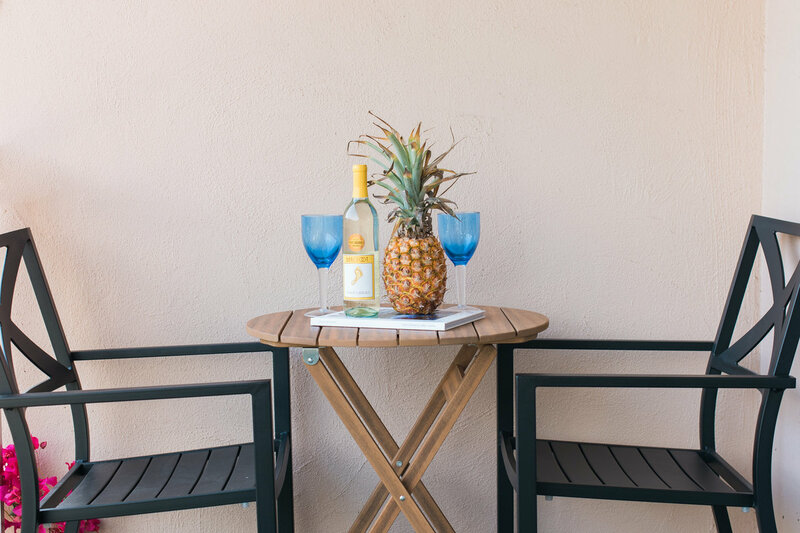 Sip a drink, cook a meal, enjoy the lanai and the peace and quiet it offers. 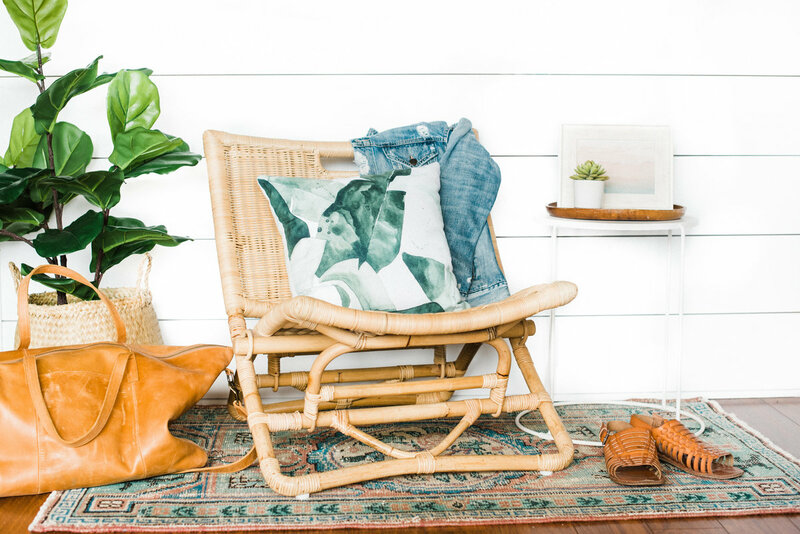 It's our favorite spot to unwind after a long beach day! 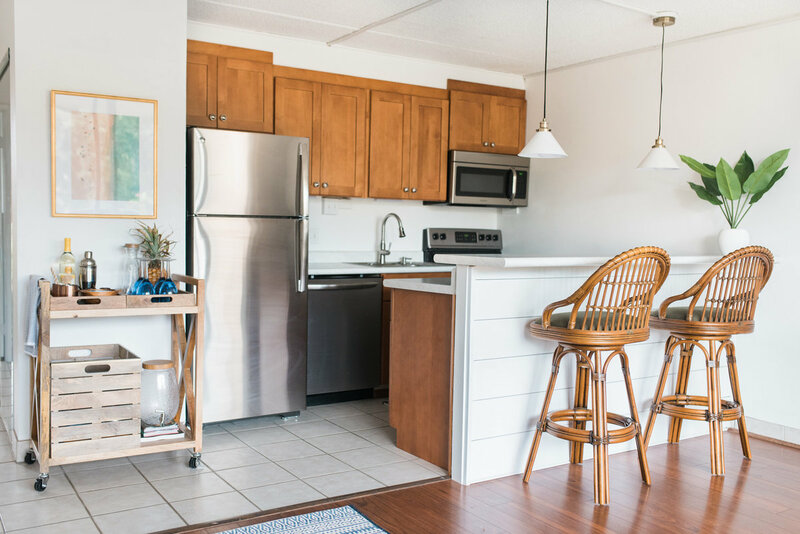 Our condo complex offers spots for you to grill delicious island eats! Head to the local grocer, pick up your favorite grill eats and cook a tasty meal! Every traveller needs a chill day! Sleep in, take a walk, enjoy the couch, watch a movie, heck, just be. 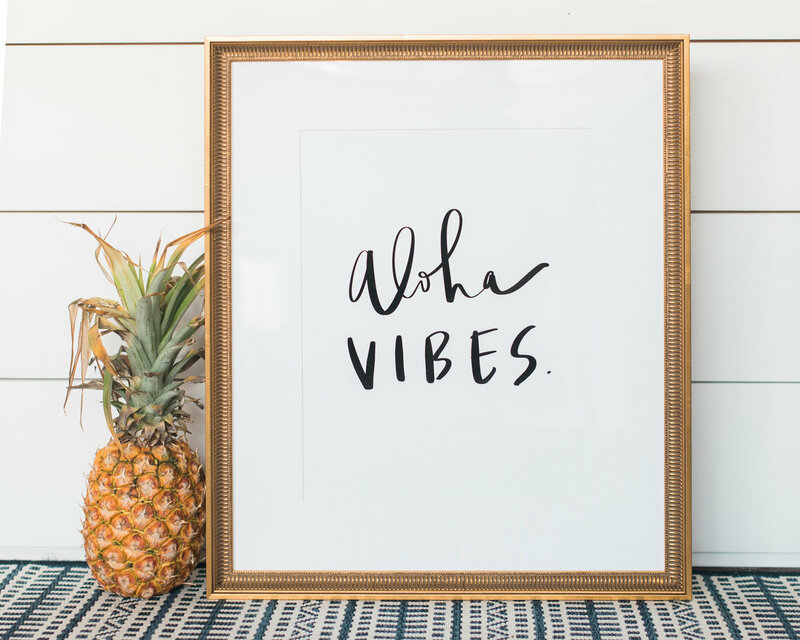 It's so important to rest, relax, and soak in all the aloha vibes! Just steps away from The Kutcher Condo, this beach is within walking distance and hosts the BEST sunsets. 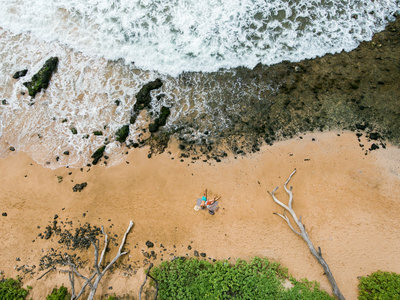 A short drive through Wailea, head to Makena State Park for one of the most vibrant beaches of Maui. Our FAVE! 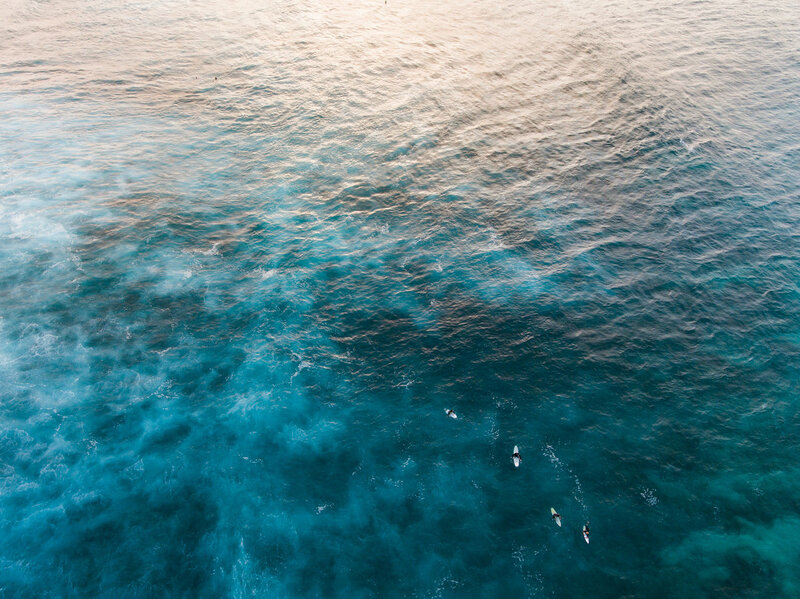 Head to Paia Town for some of the BEST surfing and check out the sea turtles as they swim to shore during sunset. 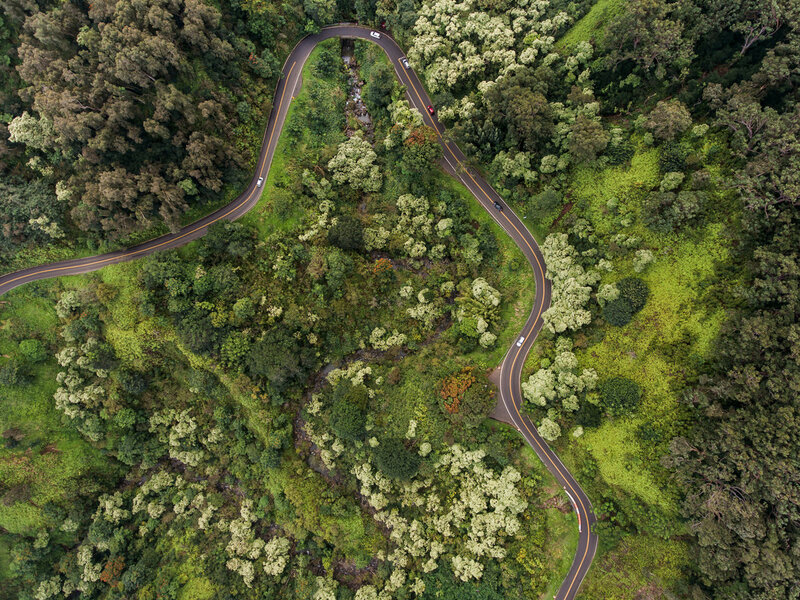 One of the most known areas of Maui, this touristy area hosts Black Rock and some awesome beaches near the large chain of hotels. Right down the road from The Kutcher Condo, this area has beautiful stretches of beaches between the popular Wailea resorts. 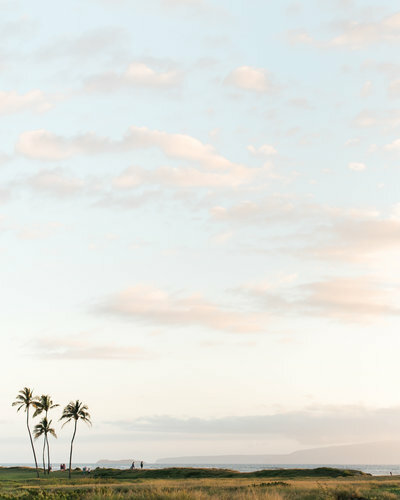 We visited the island, fell in love, and knew we wanted to have a place we could escape to annually but more importantly, a place where we could give YOU, our friends, the full Maui experience. We are the Kutchers! Most days you can find us chasing our passions (and our dogs) at our Minnesota craftsman by Lake Superior. I'm ready to book, take me to airbnb! ** Click the links above to see each of our listings, check the availibiity and rates, and book your stay. 1. If you could only eat at one maui food joint, where would you go? d. Sipping a margarita at Freds. c. With my toes in the sand! d. As little clothes as possible. Yeah, we're doing this vintage Cosmo Girl-style! 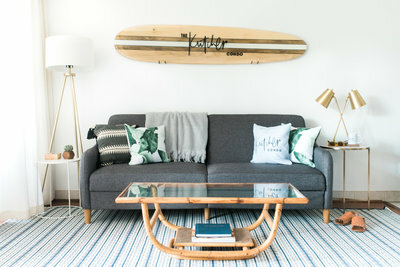 My husband and I absolutely loved our stay at the Kutcher Condo! We loved how centrally located it was to everything. Drew and Jenna were incredible hosts and offered a lot of little extra things to help make our stay so enjoyable: beach chairs, towels, umbrellas, snorkel gear, etc. The space is cozy and wonderful, and because it is set back off the street a bit, it was very quiet and relaxing, yet walkable to so many beaches/restaurants/shops. 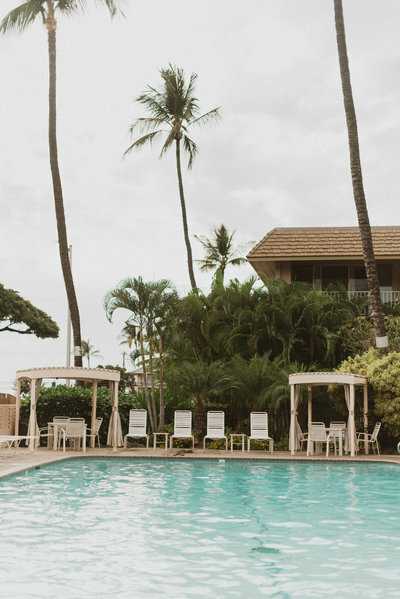 We loved staying in Kihei and would visit again in a heartbeat! Great place to stay, we really loved ​Kihei​. The location is close to beach and not far from cosy restaurants, bars and coffee. The condo is clean and modern. Parking was easy and convenient. Our host Jenna was very helpful and quick to reply to all our questions. They truly cares about your experience! 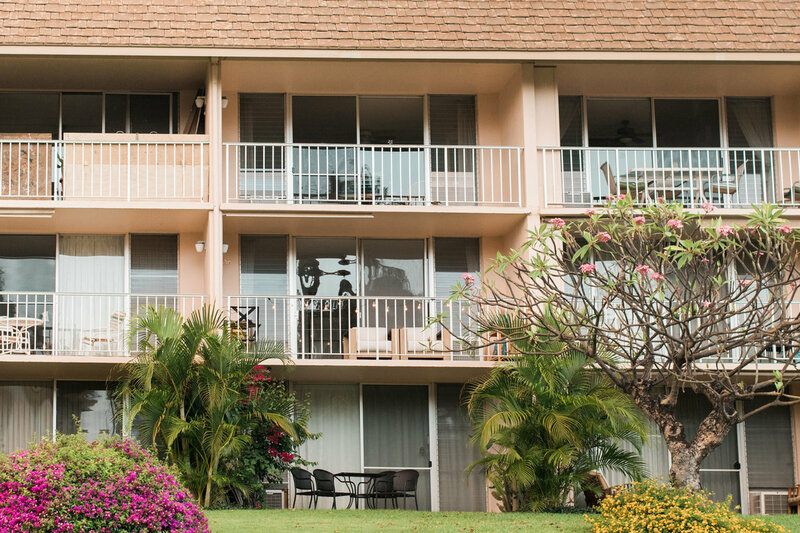 The condo is located centrally in Kihei which is a balanced place of locals and visitors. We came as a group of three single girls looking to explore! 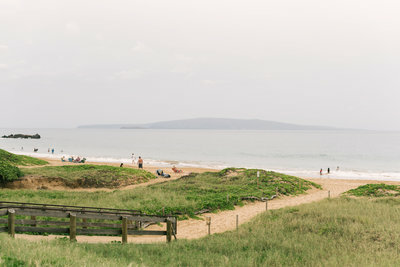 Kihei can be both quiet and secluded or the ideal place to eat and drink with local fare. We appreciated that the condo was equipped with beach gear, magazines about Maui sites and excellent kitchen tools. Be sure to enjoy cocktails on the Lanai and go to the pool. We cannot wait to come back and are thankful to Jenna and Drew for opening their home to us. Where do I fly Into? 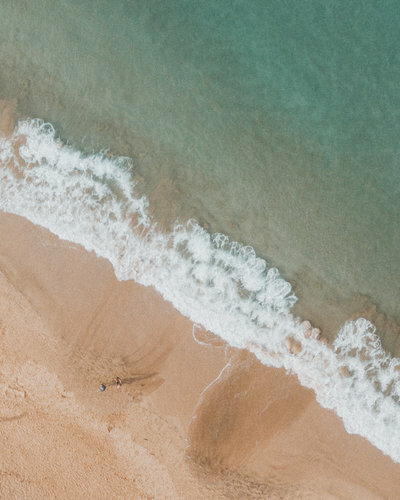 Most our our guests will fly into the Maui Airport, which is located in Kahalui! The airport is OGG when you're booking your flights! The airport is 15 miles away from our condos and is about a 30 minute drive from our place. Most major airlines fly into OGG and it's an easy airport to navigate! We strongly recommend getting a rental car while on the island! 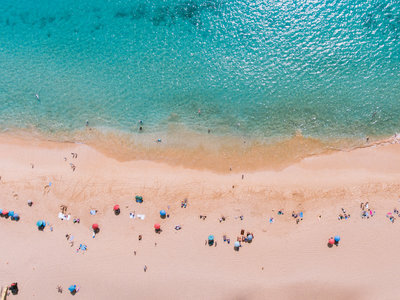 There are many different rental companies you can rent from and it's (in our opinion) the best way to see and explore the island! 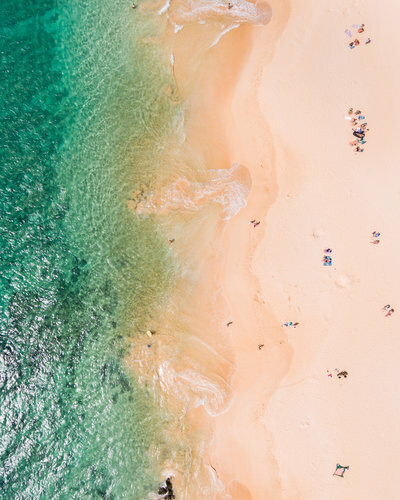 We love that all traffic laws are the same as the mainland and when you have a car, you can venture around the island and enjoy all our fave spots! 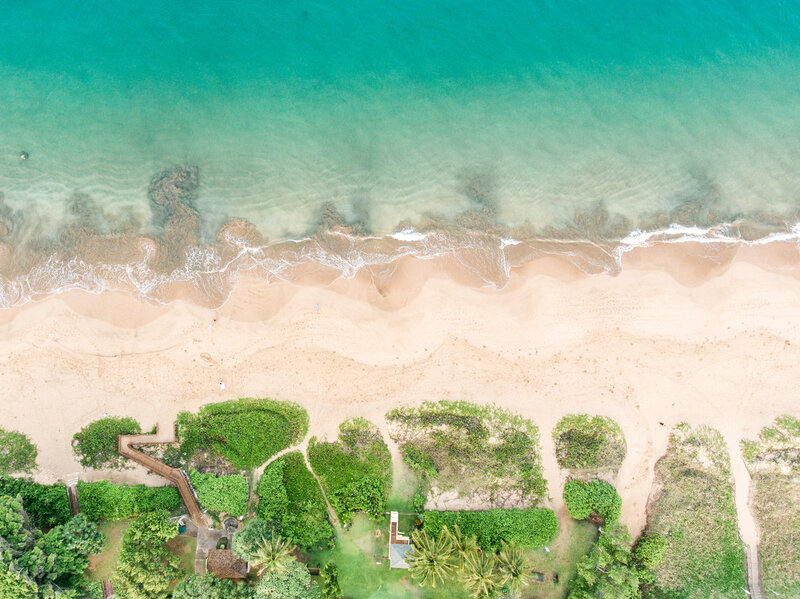 Kihei is an awesome place to stay in Hawaii because it's more central to all of the main attractions! When we first stayed on the island, we stayed in Ka'anapali but found ourselves spending a lot of time in the car. 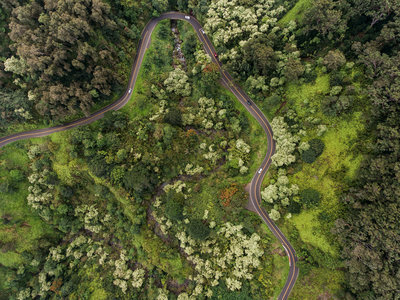 Being in Kihei gives you the ability to get around the island without being stuck on one side of it -- plus, you're right next to Wailea, which we love! What are your condos like? The condos are nestled in a charmingly vintage complex (think: pink walls, teal doors!) 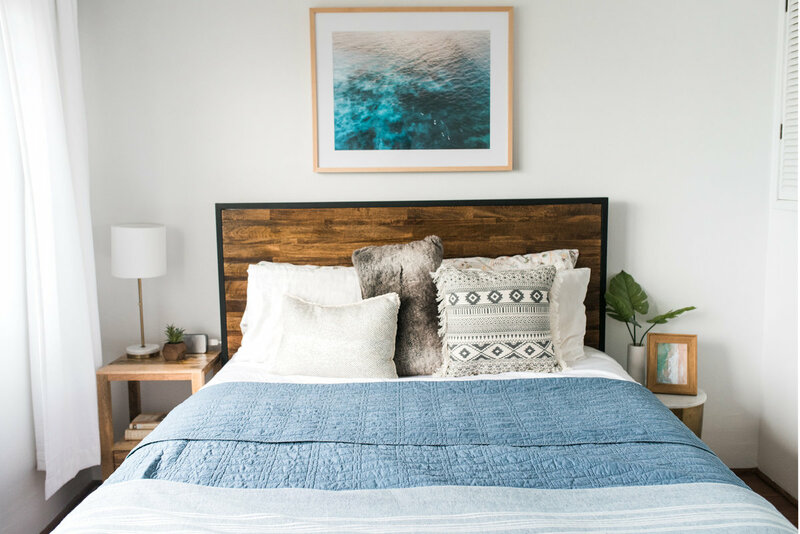 Our units are the most updated in the complex and we're proud to have created perfectly imperfect spaces for you to unwind, rest your head, and fuel up for days spent on the island. 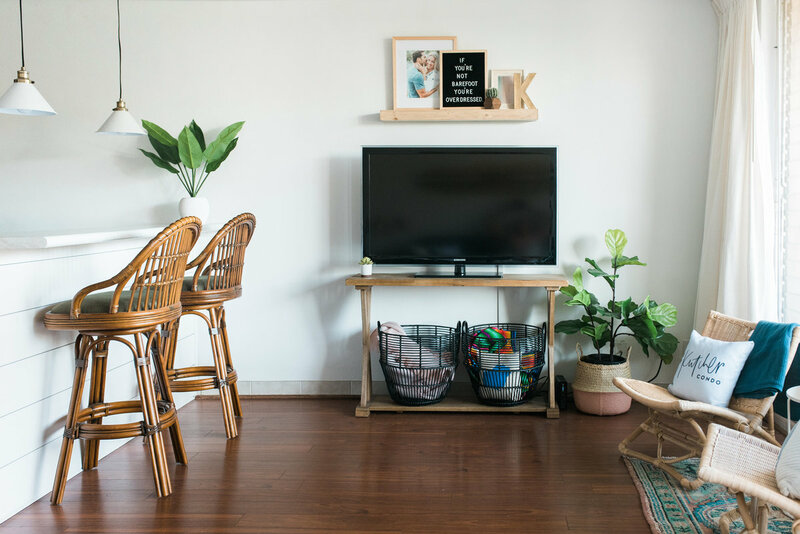 We created spaces WE love to enjoy with the hopes that you will love them too! 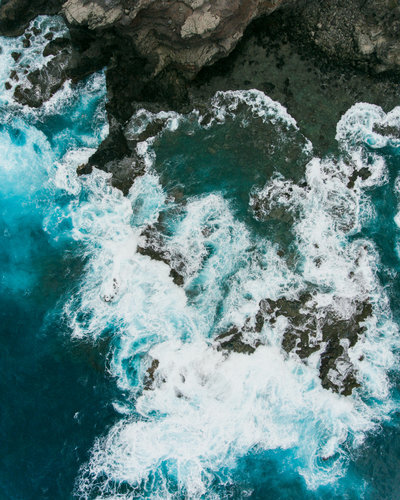 They aren't perfect, but they are everything you'd need (and more) while visiting Maui! 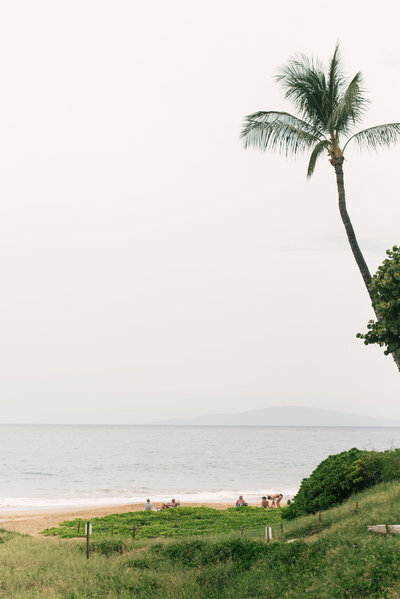 We adore Kihei, Hawaii! 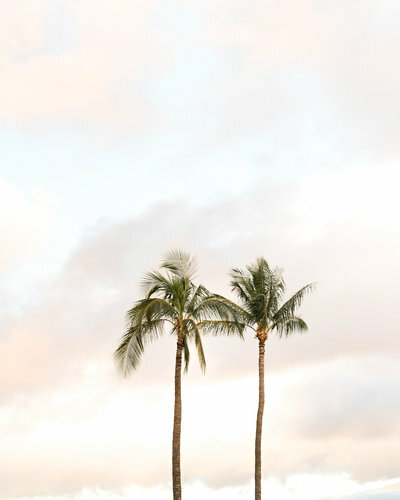 To us, it feels like the perfect mix of new and old Hawaii. There is SO much within walking distance from the condo! The beach is just steps away (literally, walk through the parking lot and you're there!) There is an awesome grocery store, Hawaiian Moons, many restaurants, little shops, coffee and more within walking distance! We (and our guests) LOVE our location! From multiple beaches to the complex pool, you'll have everything you need just steps away! When we planned our condos, we wanted to eliminate the need for you to pack really heavy suitcases (boo!) 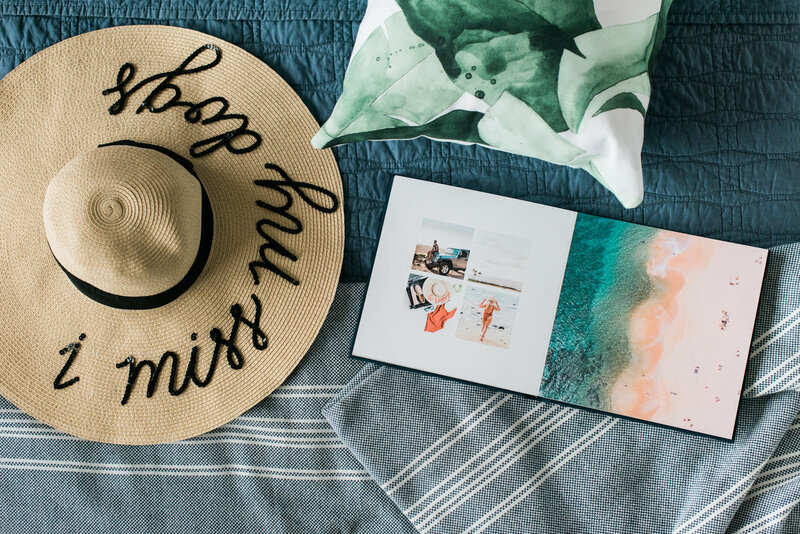 So our condos come equipped with things you might need like a cooler, umbrella for the beach, beach chairs, beach towels, reading materials, and other fun vacation goodies! 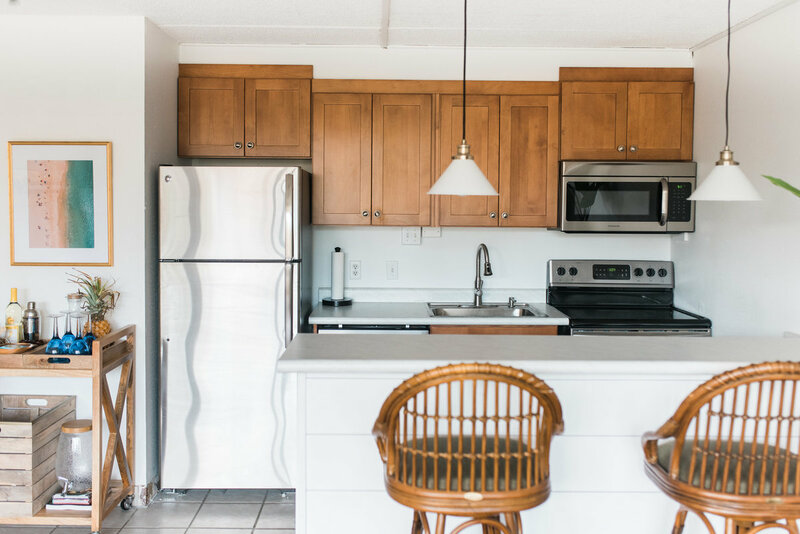 Our kitchens are stocked and ready for you to cook and we have ample bedding and towels for you on your stay! 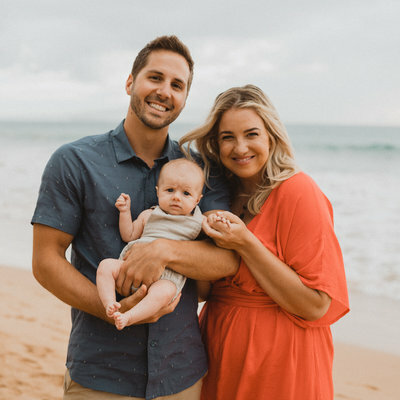 Wanna hear about our month in maui? 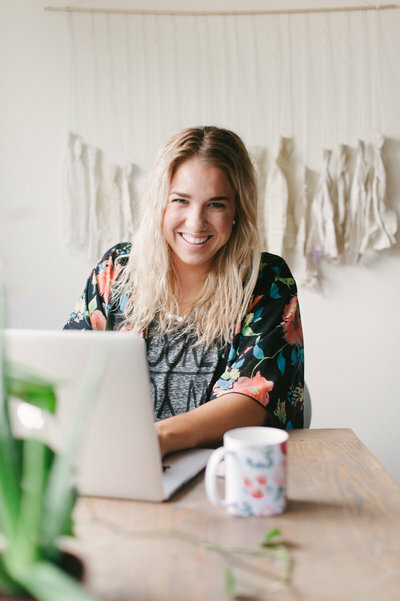 Tune in and hear us on The Goal Digger POdcast! 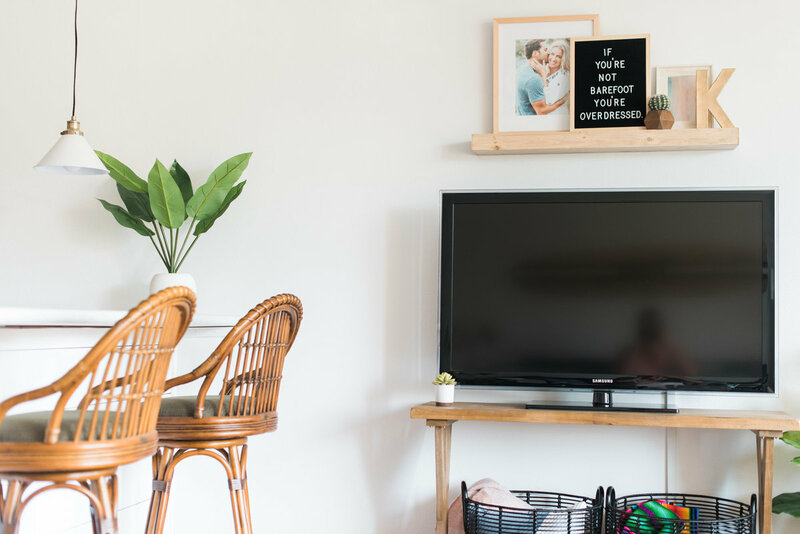 Have questions about the condo? Not sure if it's the right fit for you? Check out the listing first and then head here and we'll answer them for you! Your message has been sent. WHILE WE READ IT (AND PLAY WITH OUR PUPS) , WOULD YOU LIKE TO VISIT THE BLOG? 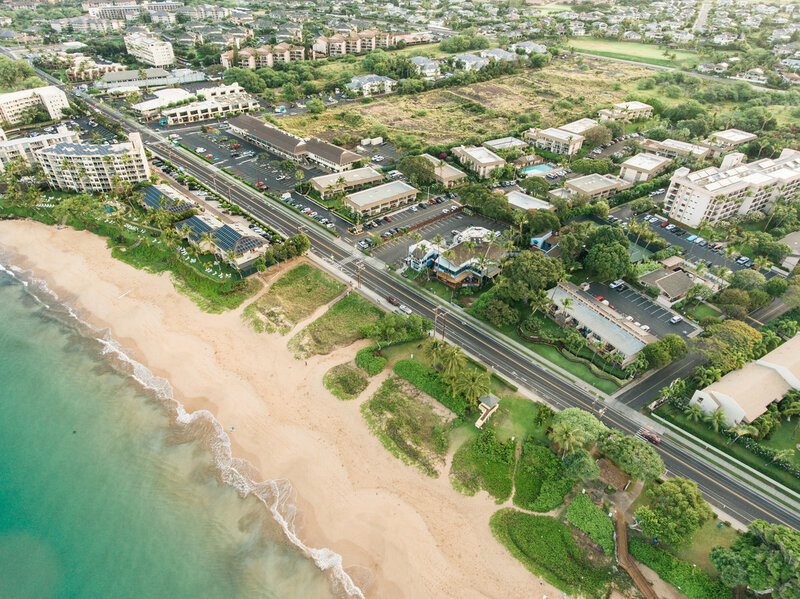 Enjoy The Kutcher Condo nestled in Kihei, Hawaii! 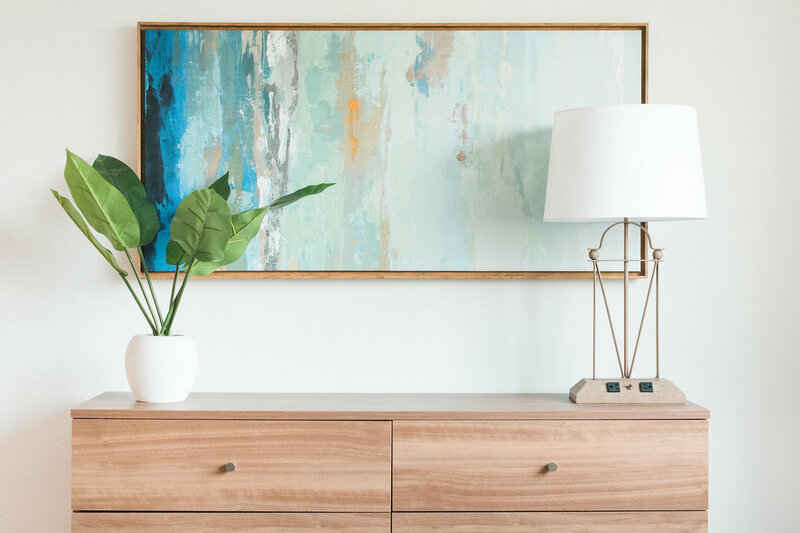 A beautifully centrally located spot on Maui, The Kutcher Condo provides the perfect space to getaway, rest, and recharge.